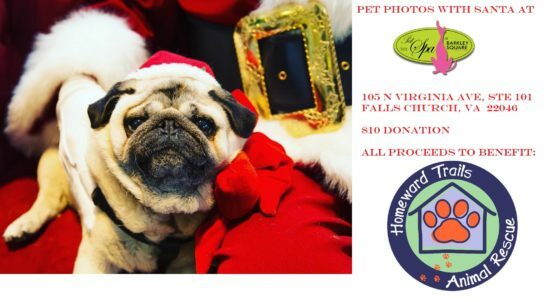 On December 2 bring your dog to get pictures with Santa Paws at The Spa at Barkley Square! For just $10 you will receive up to 10 digital files, a goodie bag for your pet and cookies and cider for the humans to enjoy. 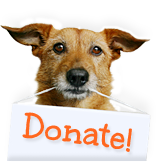 The $10 fee will be donated to to Homeward Trails!